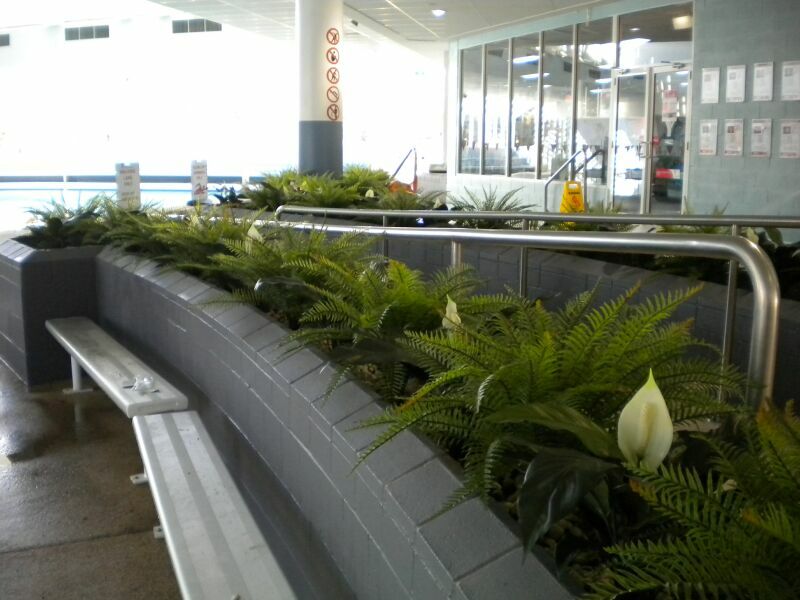 Australian Interior Landscapes has the expertise in designing artificial planting solutions for your indoor aquatic centre. We work within the national guidelines to provide you with a beautiful yet unobstructed view, transforming your centre into an indoor oasis. Call us or email and we will come out to see you and give you some ideas how we can rejuvenate your existing plants or add new ones to complete your centre.